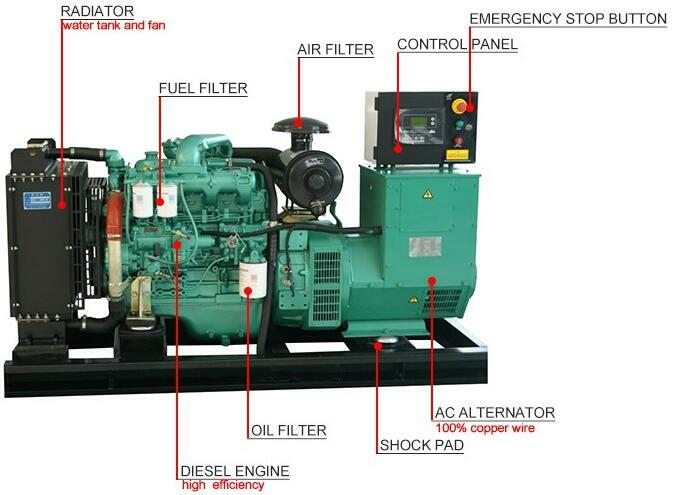 Packing:All generators will be packed in polywood case.Making the generator more safe during the transportation. Shipping:All generators were transportated by sea. 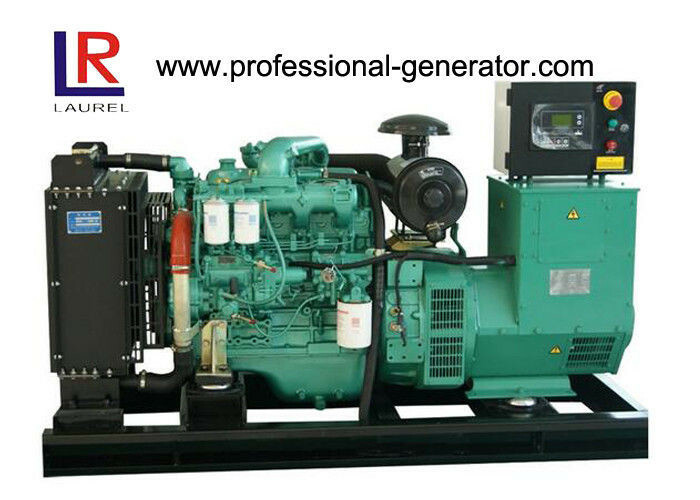 Delivery:Usually,it will cost about 7 working days to finish the generators.